The high ranking may not come as a surprise to those familiar with it, as it is a master-planned city, designed by the Olmsted Brothers, sons of Frederick Law Olmsted – architect of New York City’s Central Park and the Stanford University campus. 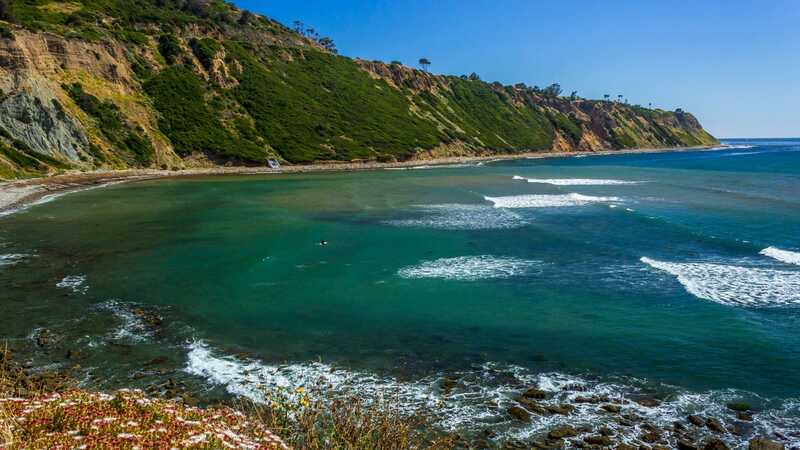 USA Today has ranked Palos Verdes Estates as the best city to live in in California — not one of the Top 10, not one of the Top 5, but THE BEST city! Here is the link to the article. This entry was posted on Monday, January 21st, 2019 at 1:27 pm and is filed under Buyers, Everything I've Written, Palos Verdes Information, Sellers. You can follow any responses to this entry through the RSS 2.0 feed. Responses are currently closed, but you can trackback from your own site.